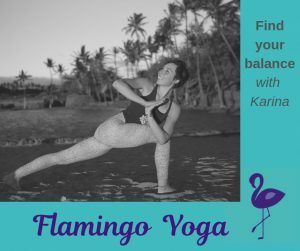 This class will take time to explore a sequence of yoga poses and work with the rhythm of the breath, for physical and mental release; to stabilise and calm the body and mind whilst building strength and flexibility. Single class bookings go on sale Thursday 28th March if space available. 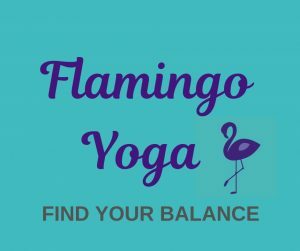 Flamingo Yoga classes also on Sundays at 19.30 – 20.30, Tuesdays at 20:30 – 21:30 and Wednesdays at 20.30 – 21.30.